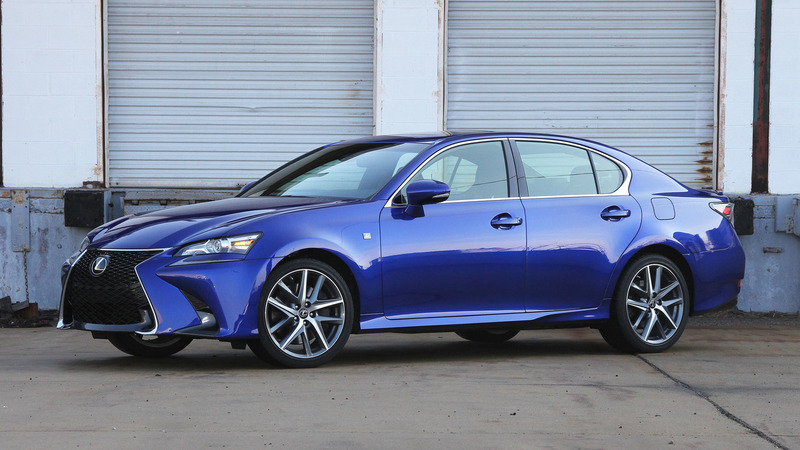 Lexus GS Production For Europe Ending Next Month? After the Toyota Avensis, another sedan is about to bite the dust on the old continent. Fancy a shiny new GS in Europe? It might be too late to get your hands on one as a new report indicates Lexus has stopped taking orders and will end production of the Euro-spec version in April. Why? Poor demand has prompted Lexus to pull the plug on the model, but it’s not all bad news as AutoRai indicates the next-generation ES will take its place in the lineup once it will debut towards the end of the year before going on sale in 2019. 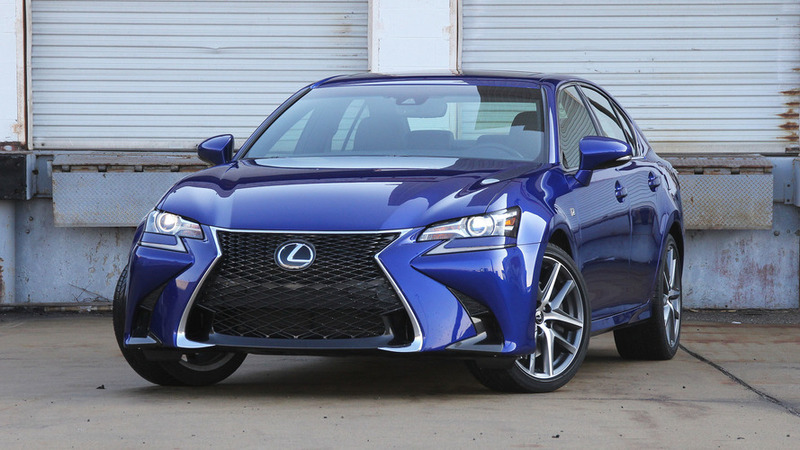 Lexus GS F, RC F 10th Anniversary Models Coming To The U.S. Rumors about the possible demise of the GS date back to March 2017 when the gossip indicated the model would be terminated altogether, not just from the European market. 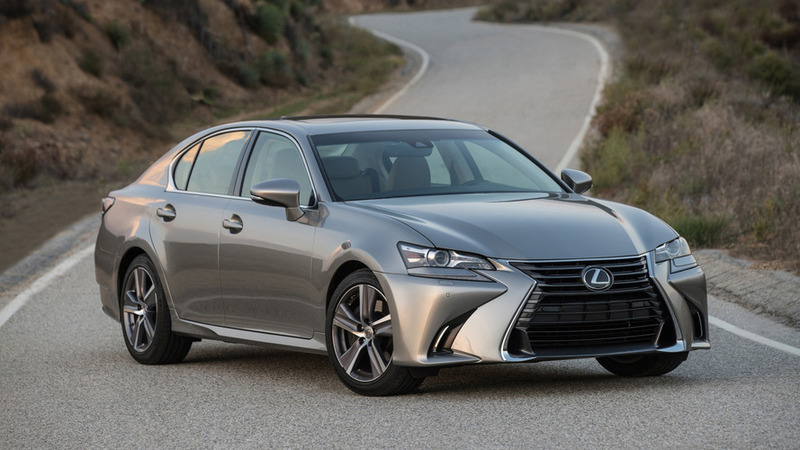 The news doesn’t actually come as a big surprise taking into account the GS and ES are too similar and it wouldn’t make sense for Lexus to keep both of them in the lineup, especially nowadays when SUVs are all the rage. Riding on the new TNGA platform, the next-generation ES will employ a front-wheel-drive layout as opposed to the GS’ tail-happy RWD layout. 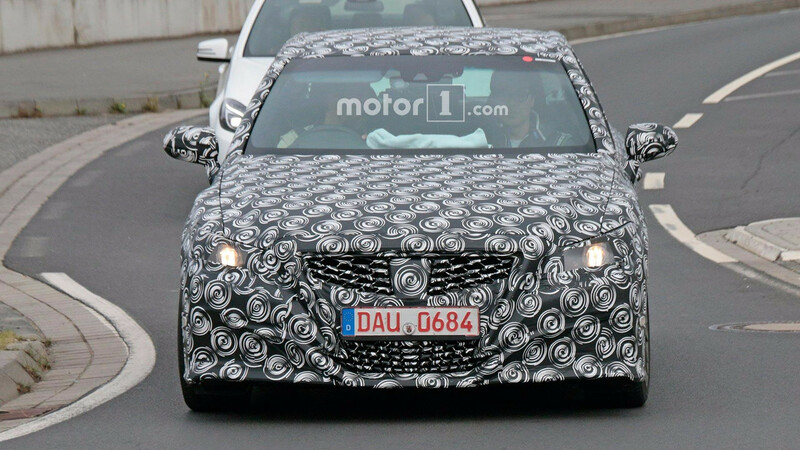 A rather mysterious prototype (pictured above) of a camouflaged sedan was seen testing back in June 2017 and it might have been the new ES, although at that point, the signs were pointing towards the direction of a new GS. The same report goes on to specify Lexus could make an announcement about the next ES in the near future. The fact that there aren’t that many spy shots available right now (if any) might be a sign the official reveal won’t occur before the end of the year, so we wouldn’t get our hopes up too high just yet.